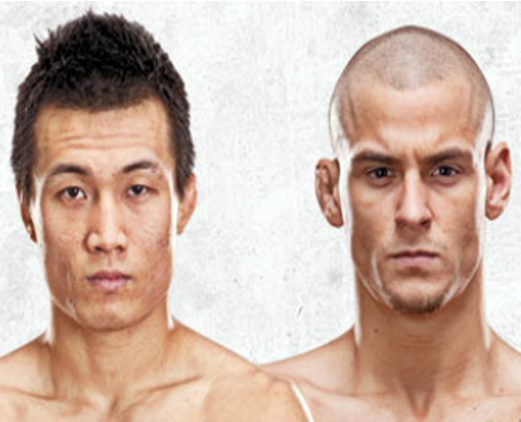 Featherweight fighters, Chan Jung Jung, better known as “The Korean Zombie” and Dustin Poirier will headline the upcoming “UFC on FOX 3: Korean Zombie vs. Poirier” bout. It will take place on May 15 at the Patriot Center in Fairfax, Virginia. The general public can get the tickets this Friday, 10 a.m. ET (7 a.m. PT). If you are a UFC Fight Club member, you can already purchase tickets on Wednesday at 10 a.m. ET and if you are a UFC.com e-newsletter subscribers, you can buy the tickets on Thursday at 10 a.m. CT. Ticket Prizes will range from $44 to $209. The remaining contenders for the main card event has not been officially announced by UFC.